Marsland Centre Limited is a high-value-added space provider that develops, owns and manages a portfolio of commercial, industrial, and residential real estate primarily in Waterloo, concentrating on custom turnkey office and light manufacturing space for knowledge-based industries in the technology and financial sectors. We offer our clients custom full design-build in-house contracting and construction management services, as well as a network of proven, cost-effective, and technically knowledgeable subtrades and consultants. Throughout our long history we have developed only properties that will be valuable long-term additions to our portfolio. We work with clients who desire a site that will both enhance their image and improve their effectiveness. Tenants in our properties come from a wide range of industries, including: the technology sector, financial services, management consulting, professional services, manufacturing, and a variety of light industrial sectors. 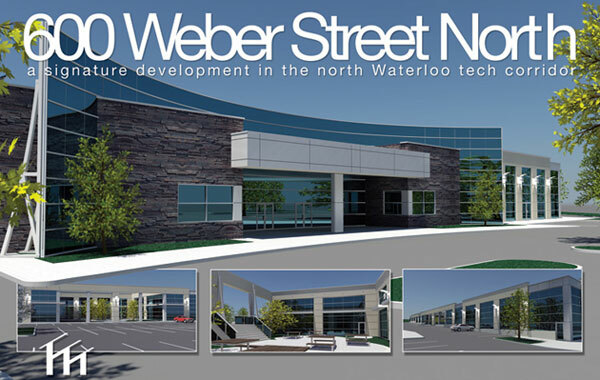 Two-storey office building redesigned in 2010 and constructed to exceedingly high standards. Extensive on-site free parking. 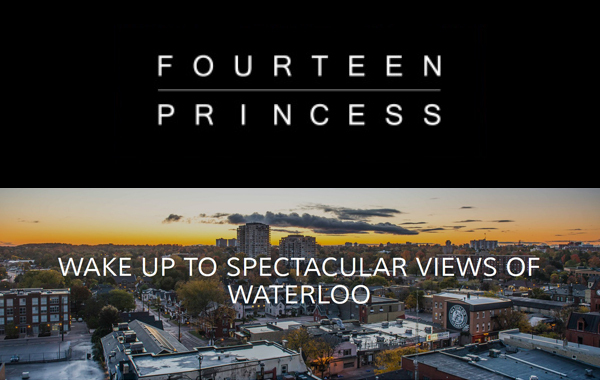 A sophisticated boutique apartment that delivers spectacular views of Uptown Waterloo in a high-end urban space. 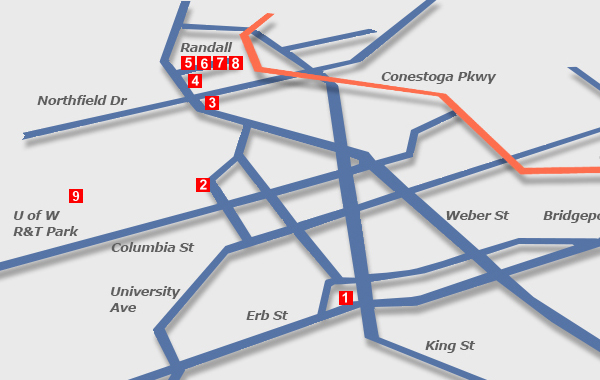 Steps away from dining, shopping, entertainment and parks, you are nestled in the heart of the Region’s most vibrant and diverse community. Make your intimate, stylish home in this modern eight-storey building. Forty-four suites are available for move-in now. 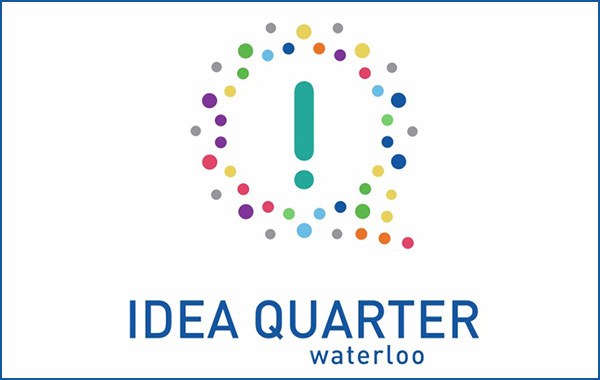 View the latest video on Tech Sector development in Waterloo.